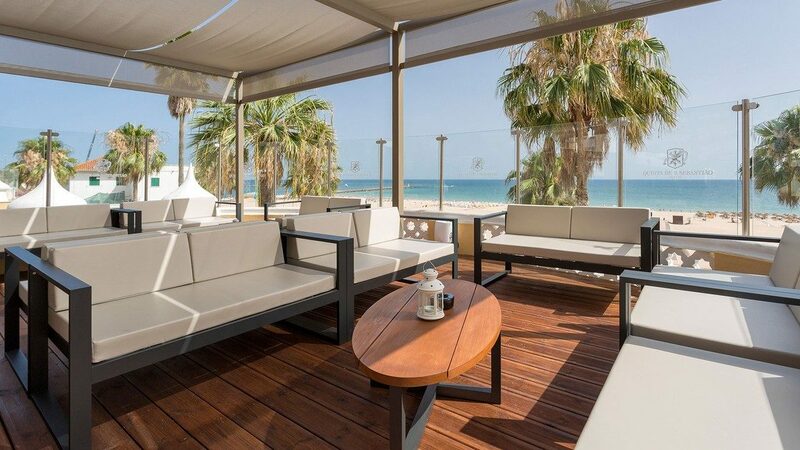 Oriental is situated directly on the sandy beach. Families, couples, and small groups. 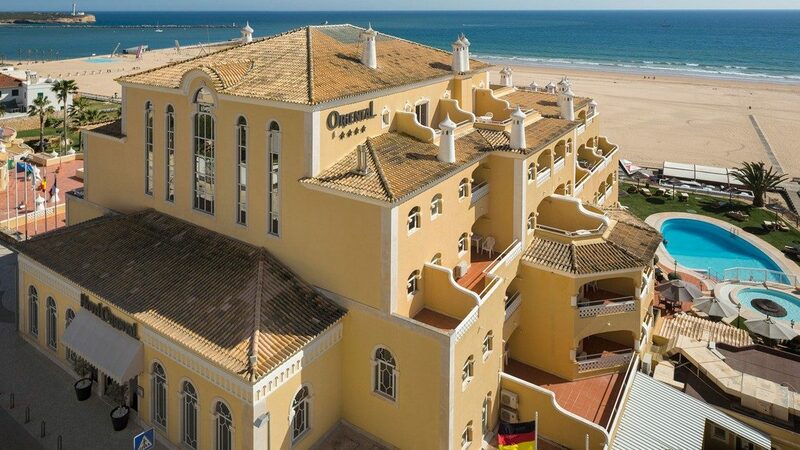 The Hotel Oriental can be found in the Praia da Rocha resort of the seaside town of Portimao, in the Algarve region of south Portugal. 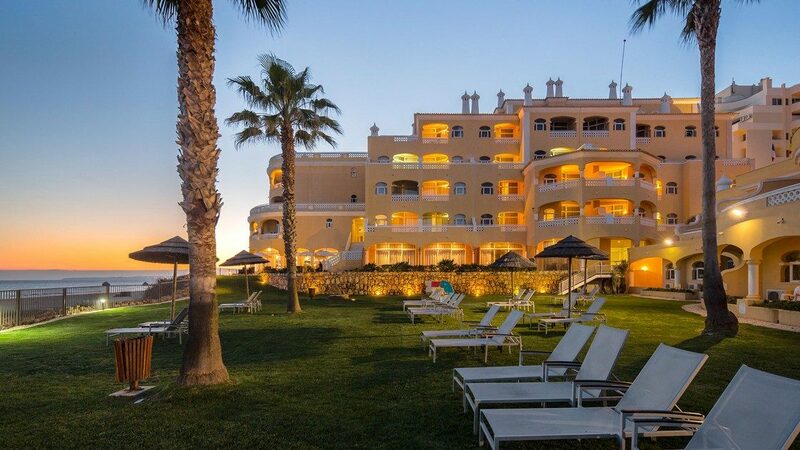 The hotel offers accommodation to families, couples, and small groups, who are coming to the Gulf of Cadiz coast on holiday. 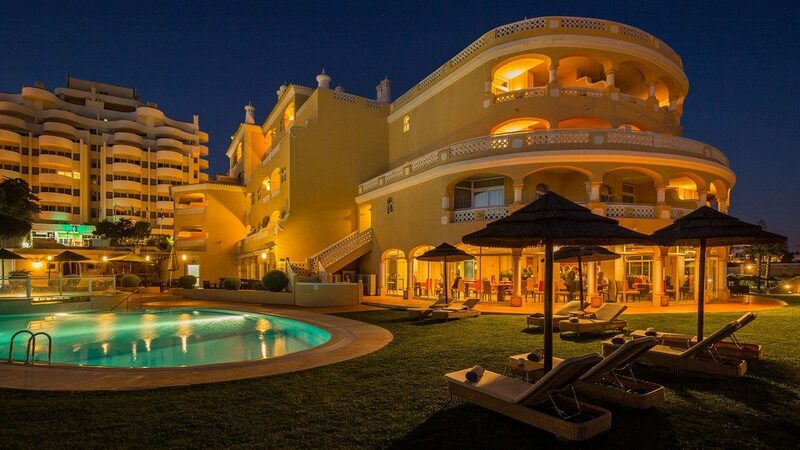 A variety of local areas points of interest and destinations can be found near to the hotel, with attractions like the Rock Beach and the Algarve Casino, being in close proximity to the hotel's premises. The hotel itself has a 24hour front desk with a multilingual staff that can give touristic and other helpful information and assistance. To make your stay more comfortable a conference room, a lobby, a reception and a hairdresser are available. A playground for children is available. The staff in this hotel speaks English and German. A swimming pool is available. The hotel is within easy reach of bus stops, bars and restaurants and disco. the following services are offered: laundry service and a safe. Internet access is provided at internet terminals. The Hotel offers a conference room. Reception hours: 24h Service. 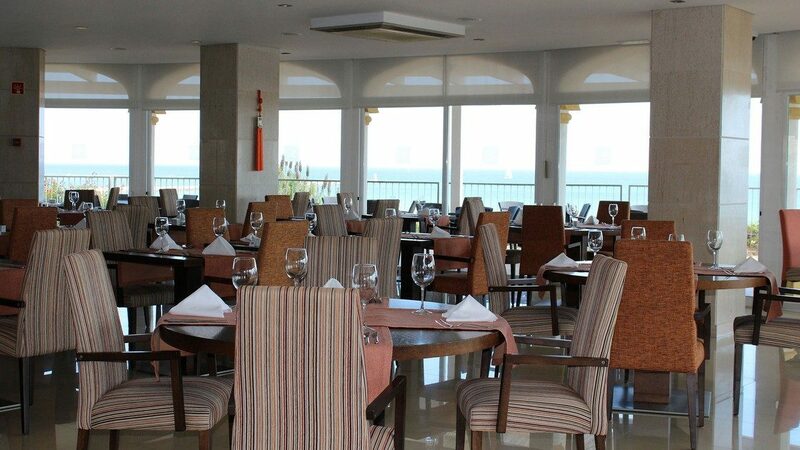 In addition, the hotel conveniences include daily housekeeping, concierge, dry cleaning, and laundry services, as well as having medical assistance available, computer rental, computer station, currency exchange, and luggage storage. Alternatively, for leisure and luxury, the hotel has; beauty services, garden, private beach access, and an outdoor swimming pool. 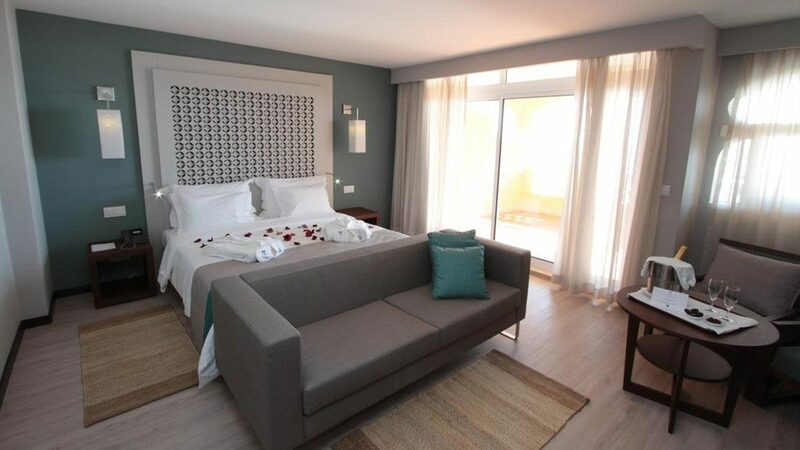 There are 90 guest rooms, split between classic studio, premium room, and junior suite, room types and sizes, all of which have independent airconditioning. Standard room amenities include; blackout drapes/curtains, cable television, cribs/infant beds, writing desk, directdial telephone, down blanket, WiFi, inroom safe, iron/ironing board (on request), minibar, premium television channels, rollaway extra beds, refrigerator, sewing kit, and an ensuite private bathroom with bathrobes (on request), bathtub or shower, bidet, toiletries, and a handheld showerhead. Additionally, the hotel also provides daily housekeeping. Certain amenities may be payable locally. The breakfast type is Buffet. The hotel offers a hot/cold buffet breakfast in addition to having a limited hour room service available. Alternatively, the hotel is also close to several of the area's local bars, cafes, and restaurants.